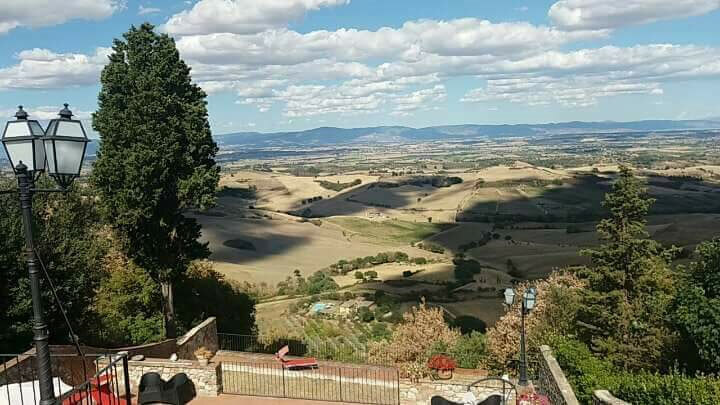 La Costa is situated in the historical centre of Montefollonico, in the province of Siena, about halfway between Rome and Florence, 15km from the Valdichiana exit of the A1 Milan-Rome motorway (the Autosole) and only 10 minutes from the junction with the main road at Cassia. 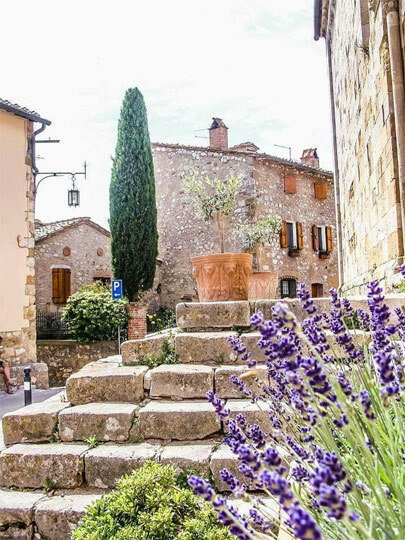 In the area are Pienza, a jewel of the Renaissance, Montepulciano, Cortona, Chiusi, Foiano and cities of art such as Siena, Arezzo and Perugia. By train:Siena-Chiusi line: Torrita di Siena station or Sinalunga. Milan-Rome line: Terontola-Cortona station, or Chiusi Chianciano Terme for Torrita di Siena and subsequently for Montefollonico. 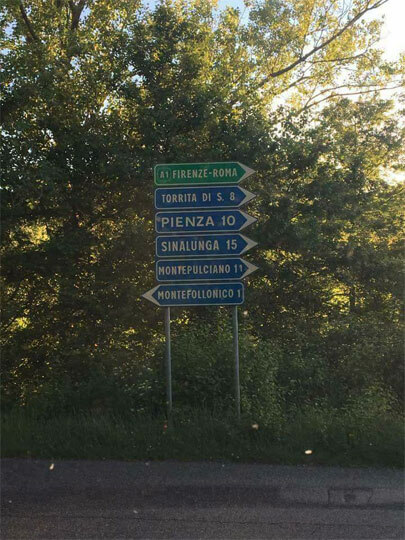 By car: "Autostrada del Sole" Milano-Napoli A1 (E35) exit Valdichiana and go to Torrita di Siena and subsequently for Montefollonico. By plane: the nearest airports are those at Florence (120km), Pisa (190km), Rome (220km).